The official lyric video for the song "Slave" from Norwegian progressive metallers LEPROUS can be seen below (created by Costin Chioreanu of Twilight 13 Media). 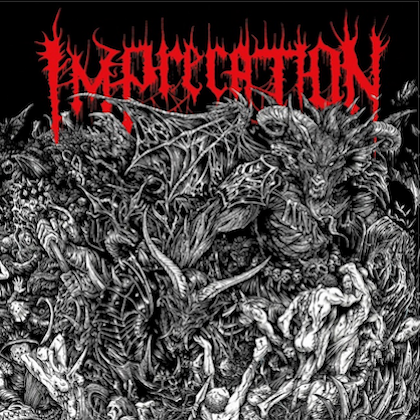 The track is taken from the band's latest studio album, "The Congregation", which came out on May 25 in Europe and June 2 in North America via InsideOut Music. The drums, guitars and bass for the follow-up to 2013's "Coal" were recorded at Sweden's Fascination Street and Ghostward Studios with David Castillo (KATATONIA, OPETH) and the vocals with Heidi Solberg Tveitan and Vegard Tveitan at Mnemosyne Studios in Norway. Just like the preceding albums, "Bilateral" and "Coal", "The Congregation" was mixed by Jens Bogren (OPETH, SYMPHONY X, KREATOR) at Fascination Street. Commented LEPROUS's Einar Solberg on "Slave": "I would say that 'Slave' is one of the most emotional tracks of the album. The foundation is simple, but the content is rich." 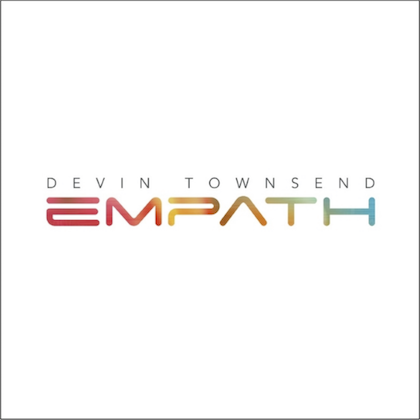 The CD's cover artwork, which was created by artist Nihil, can be seen below. The video for the opening track, "The Price", can be seen below. The clip was directed by David Solbjørg and Kjetil Kolbjørnsrud of Twitchy Films. 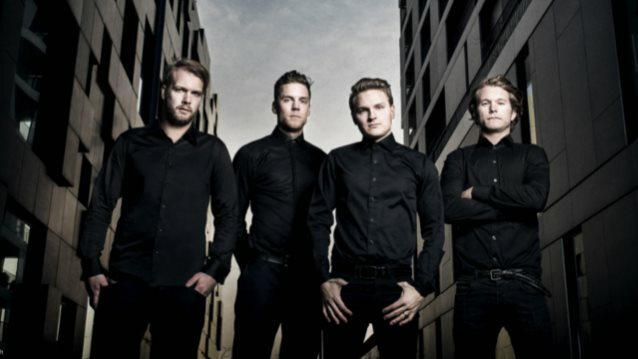 Commented LEPROUS: "'The Price' was the obvious choice for us to make a video of. 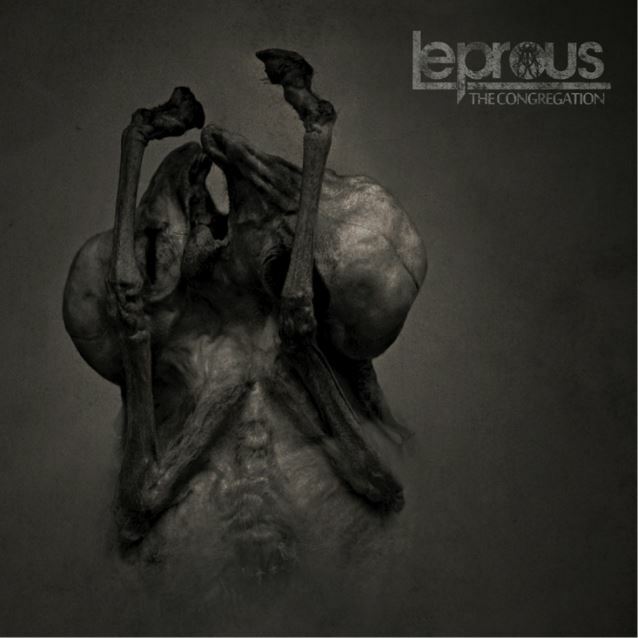 It's straight to the point, technical, focused, catchy and shows a new side of LEPROUS. "We're very happy to be working with Twitchy Films also this time, and they've done a impeccable job creating an atmospheric and artistic video clip." "The Congregation" will be available as standard jewelcase CD, digital download as well as limited import mediabook CD and 2LP editions. Physical versions feature bonus track "Pixel". 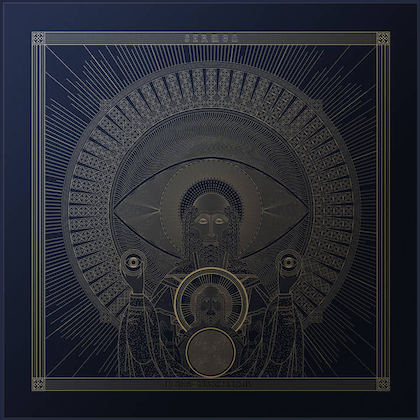 LEPROUS vocalist and keyboard player Einar Solberg commented: "This has without doubt been the most challenging album to write so far, if you count the amount of hours, blood, sweat and tears behind it. Which makes me extra proud to just have delivered the master of what I consider to be the most daring, technical, fresh and mature album we've ever done. "The music of 'The Congregation' is mostly written by me on my computer, so that this time around I could use my ears instead of my knowledge as the main writing tool. If you use your knowledge and your usual methods to write every album, you will eventually find yourself stuck in a quagmire of old habits. Lyrically, 'The Congregation' covers the dangers and consequences of blindly following the flow, thus the album title will speak for itself."